I have been doing some listening, reading and watching and I am listing them down on a post, if anyone's interested! 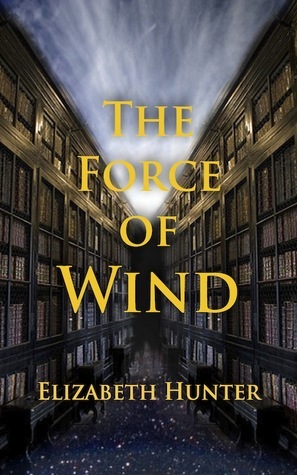 I love that Miss Hunter always uses a humangus library in her cover. I can't seem to listening to these two songs for some reason. I am singing them EVERYWHERE on top of lungs. And trust me, me singing is NOT a good thing. Any Being Human UK fans out there? I LOVE this show so hard! And after season 3 I was left a sobbing mess, but I have to say season 4 has picked up in a flow. Not bad. I miss Aidan Turner and Russell Tovey so freaking much sigh. Damien Molony and Michael Socha are keeping me entertained talking about loosing ones v card. Season 7 of Supernatural still continues, I hate that they take such long breaks within one season. And also WHY WHY do you have to keel everyone! WHYYYYYYYYYYYYYYYYYYYYYYYYY? Oh Misha so do I bb,the emotions the emotions. Supernatural makes fangirls like me crazy.It's a fact. I am having a bit of withdrawal issue from the show now, there are less and less walkers every episode. Remember the good ole days when there were walkers everywhere? And Glenn is always the one getting stuck with them?Ahh I miss those days. WALKERS INVADE THE FIRM ALREADY! Now that I have finished my ranting... what are guys reading, listening, watching? Anything I should read, listen or watch? 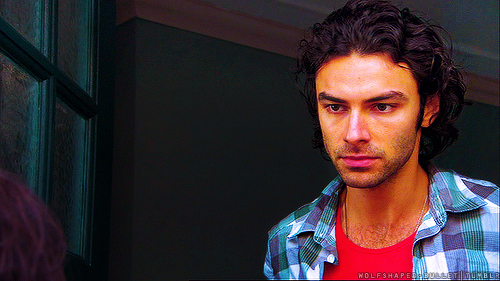 I love Being Human UK but I quit watching with Season 4 (I tried but it wasn't the same). I won't even attempt to watch the US version. 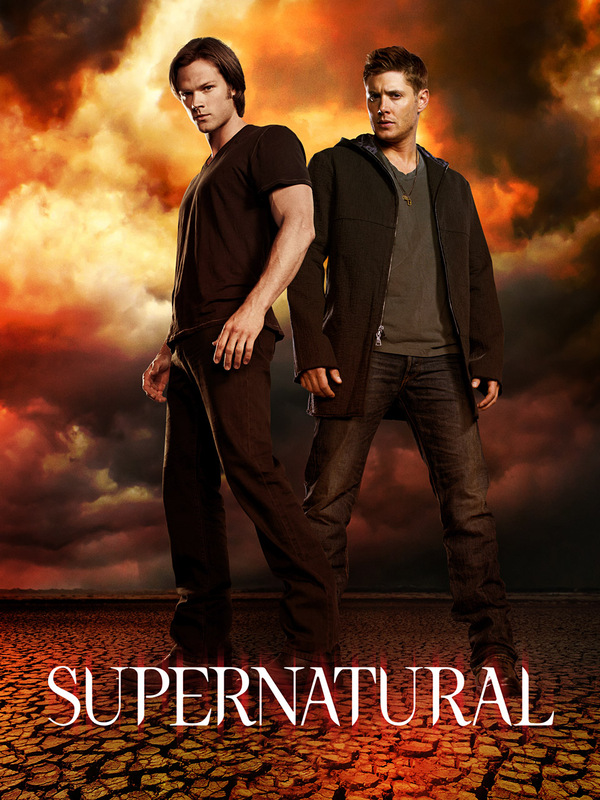 Supernatural---I have them all recorded from this season but I haven't watched since Misha was "offed" in the premier. Dang It! The Walking Dead---I am still in love with it but I think it has become a little to much the Lori/Ric/Shane emotional roller coaster show. We need more Glenn/Maggie/Hershel/Andrea/Carol/ and my boy Daryl. Seriously we also need more walkers. 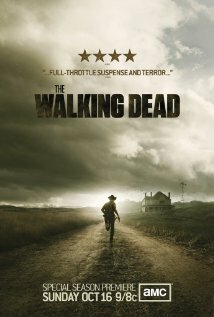 I thought the last episode was a good mix of character story and walker drama! I know what you mean bb, I was sure I would not be watching the season 4 of Being Human. But I am kindda struck by the story line. Is it weird that I am still hoping for a miracle and Misha is back in the show! I really want him back, creys. TWD and the drama! But most of all this season has shown me Daryl in a brand new light. He would be a total awesome baby daddy. lol. He is one of the reason I am still sticking with the show. And the moment that little girl came out of the barn I screamed. Poor Daryl went crazy tryin to find her now she is a walker! AGH. The youtube videos don't work what are you songs? I need to check out the Walking Dead Show. I spend a lot of time watching Dora the Explorer and Sesame Street these days with a little Lady in the Tramp and the Pooh Movie bet you are so jealous! Sorry about that bb. One is Gym Class Heroes and Adam Levine's Stereo Heart and the other one is Pumped Up Kicks by Foster The People. Yikes! 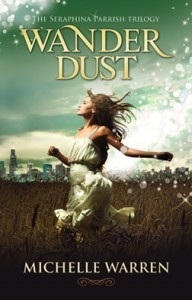 I've been meaning to start that Elemental Mysteries series forever now! Thanks for the reminder. And how much and I loving The Walking Dead?! Couldn't live without it!